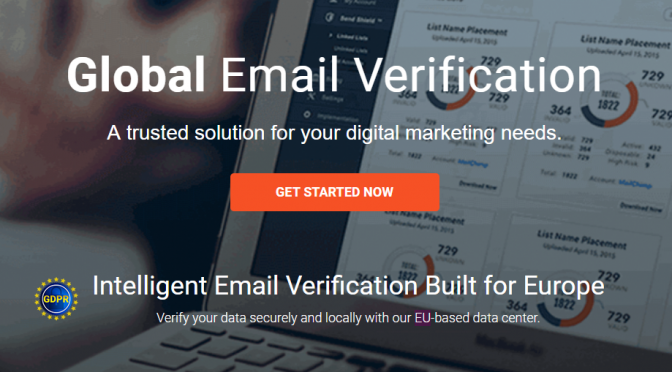 DUBLIN, 19-Mar-2019 — /EPR INTERNET NEWS/ — Xverify, a TowerData company, is addressing the needs of European email marketers for data quality, GDPR compliance and superior support by processing data within the European Union and opening an office in Dublin. Xverify is a leader in Email Verification services, and has verified more than 11 billion emails since 2011. All data submitted to Xverify for Email Verification by European-based clients will now be processed on servers located within the EU, giving clients more oversight of their customers’ data. Xverify is fully compliant with European data security regulations including GDPR, and has been processing European data for more than 7 years. Xverify has also opened a local office in Dublin with dedicated staff covering accounts based in the European Union. Xverify’s Email Verification allows marketers to identify undeliverable or risky emails on their marketing list or on their webforms in real-time thanks to a flexible API. By maintaining clean, accurate data, marketers are able to better reach their customers, avoid fraud and boost their sender reputation. Hundreds of companies around the world trust Xverify with their data verification needs everyday. Xverify is an industry leader in email verification that helps digital marketers improve email deliverability by eliminating hard bounces, reducing spam complaints, and minimizing fraud in milliseconds. Validation can occur directly on your site in real time, or you can upload a list and get results. Make your email marketing more effective and improve delivery and response today.